Sabrina is a multi-hyphenate creative person on a mission to find cool companies for Sandwich to collaborate with. 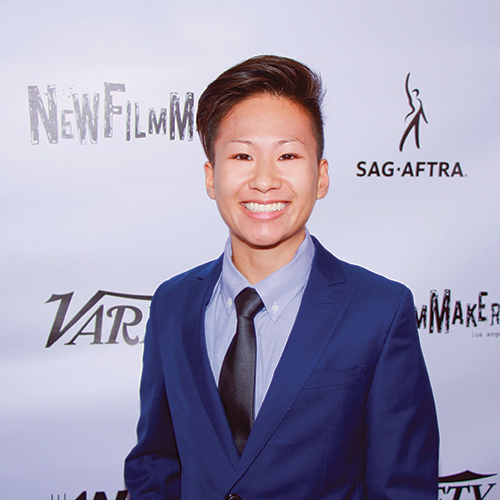 Before joining Sandwich in late 2013, she studied anthropology and documentary filmmaking. She loves Los Angeles, Brazilian jiu jitsu, and her dog, Big Tuna.